Wholesale Handbags, Wholesale Custom Handbags, Wholesale Handbag Making Hardware Supplies. 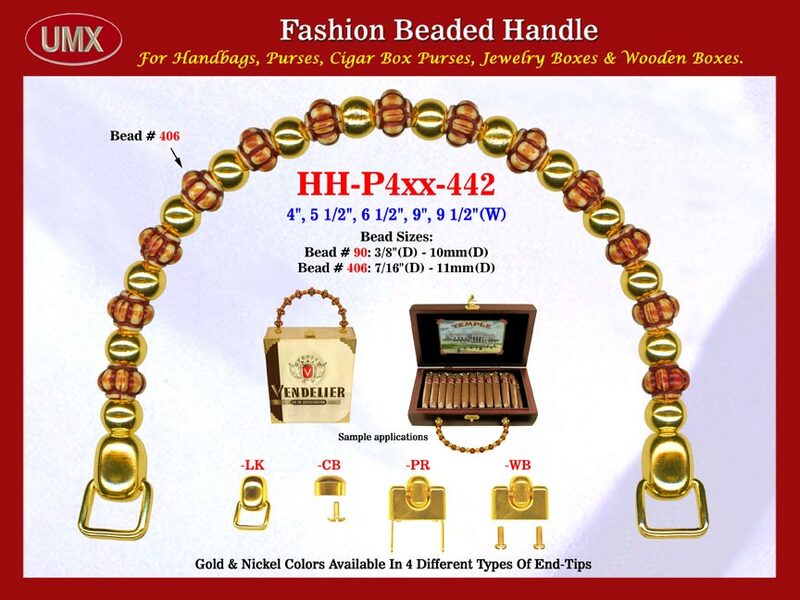 HH-P4xx-442 Beaded Handbag Handle: With Bali Beads, Bone Color Bali Beads, Art Crafted Bali Beads. The wholesale handbags handles are fashioned from mixed Bali beads, bone color Bali beads, art crafted Bali beads and metal beads.